In this video, PissDrunx0420 shows off his marijuana indoor garden for his how to grow show. 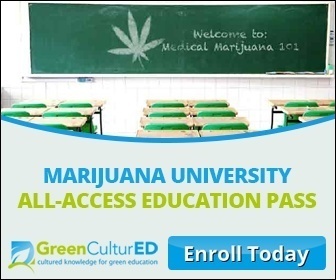 Growing Elite Marijuana – Written by cultivation expert Ryan Riley! nice video bro, i'm from brasil and im growing for my first time, i got one female and its on 2 week of flower, what should i put to get better results on flower? You could LST the taller plant to keep them the same height and allow your canopy to be equal in height. LOL. I am sure you know this. nice grow man. but I think ur stains are ok. it might be ur lighting in my opinion, but that's just me. electric savings is a good thing but if u want to make any of ur strains reach their prime I would use hps. even a 400 watt hps would probably give u a bigger yield. I can also be way off the charts wrong as well thogh. I got one stupid question, if you buy the seeds from strain who is grown by breadeer indoor for years,shouldn't hey adopt to artificial lighting? as no sunset or sunrise? hopefully i will have my first room set up soon! thanks for all the helps guys and gals! well selected video to share Mr. Grow It. I like my Mars Hydro equipment. Not the best but great stuff to get started.